merry christmas! 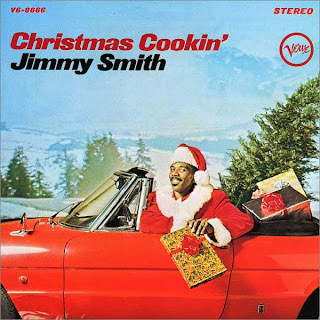 no new show this week or next wednesday as cjsr plays special holiday programming. the next new show will be on january 8.